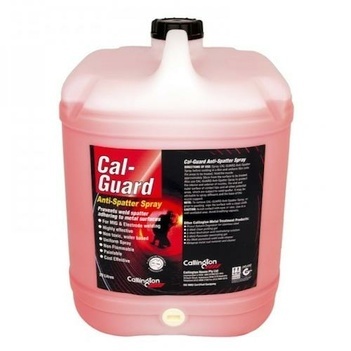 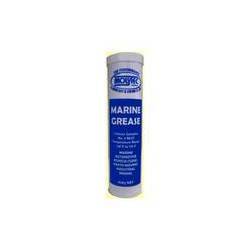 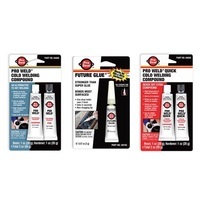 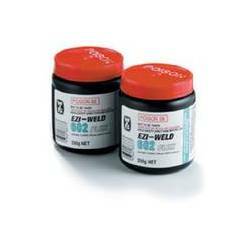 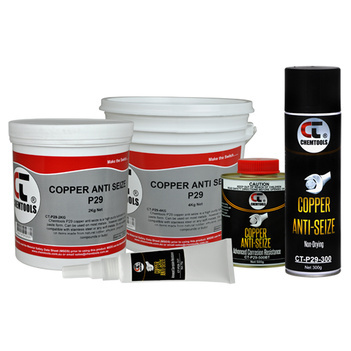 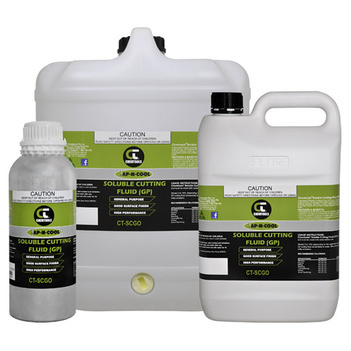 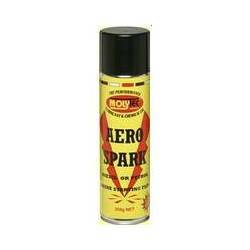 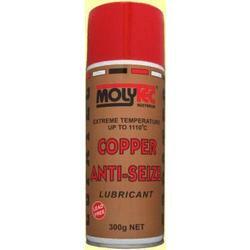 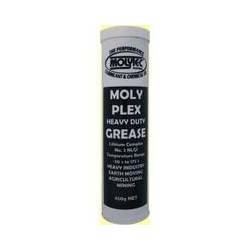 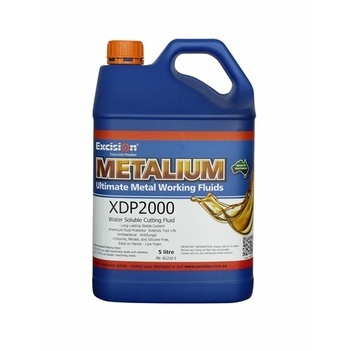 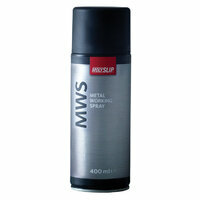 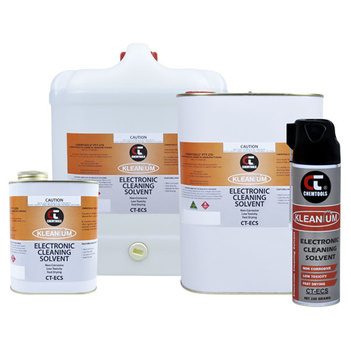 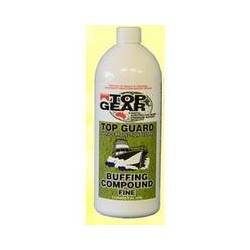 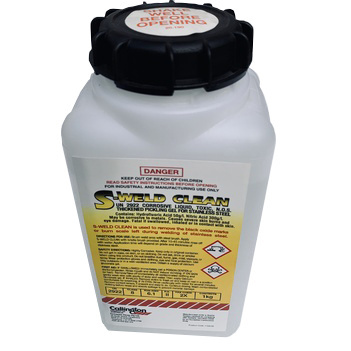 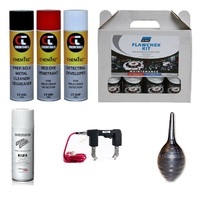 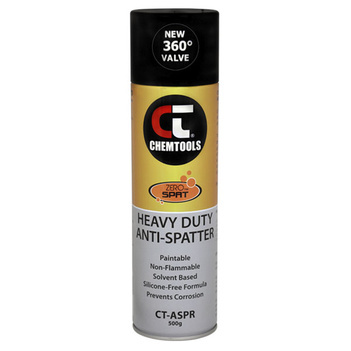 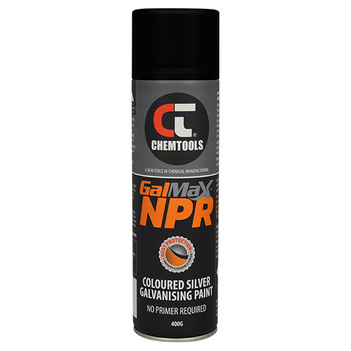 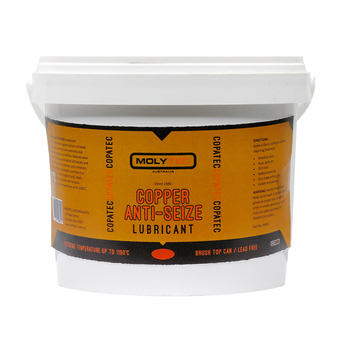 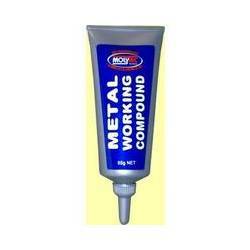 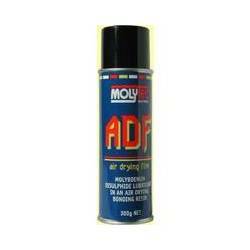 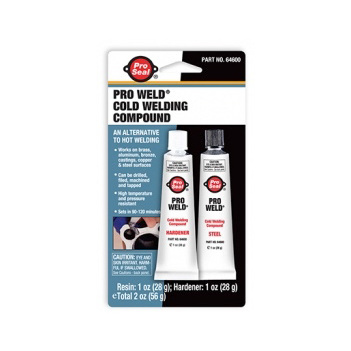 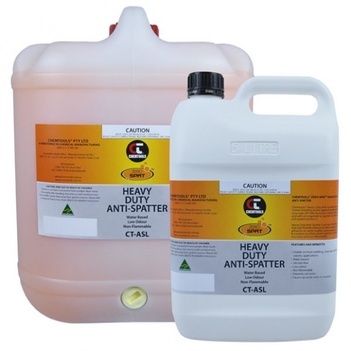 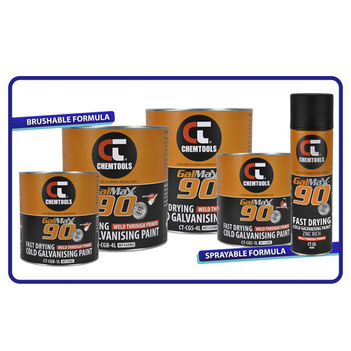 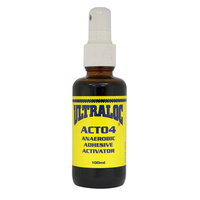 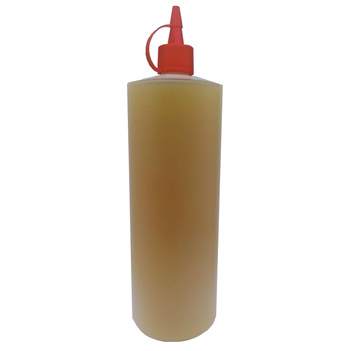 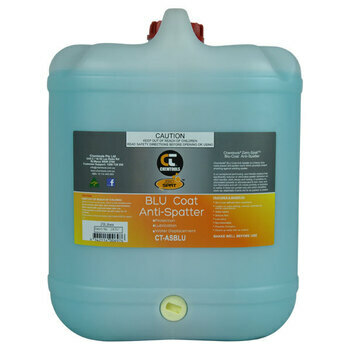 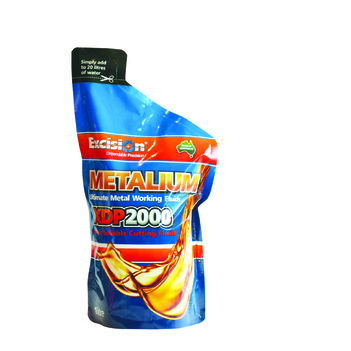 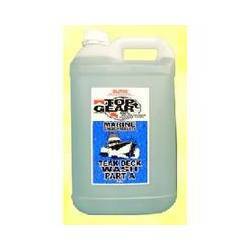 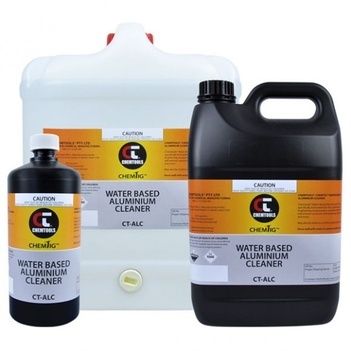 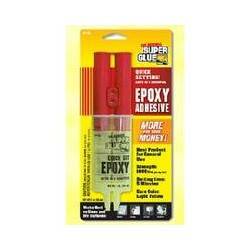 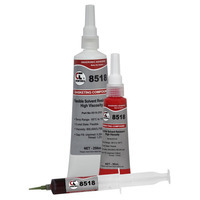 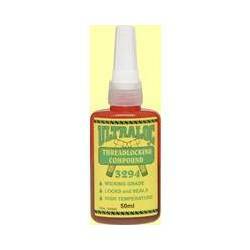 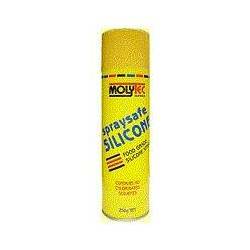 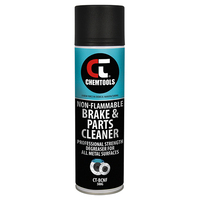 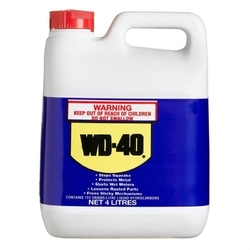 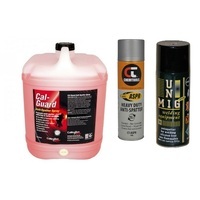 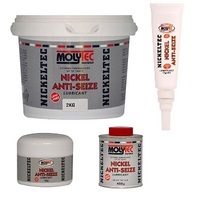 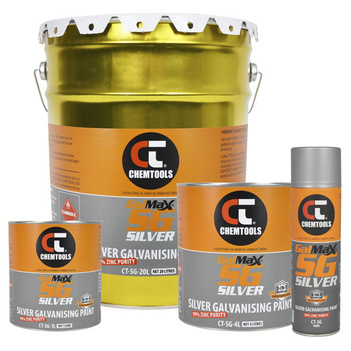 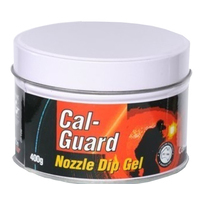 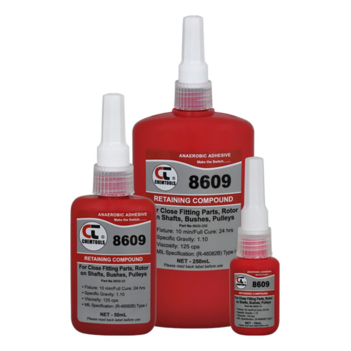 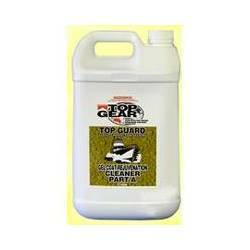 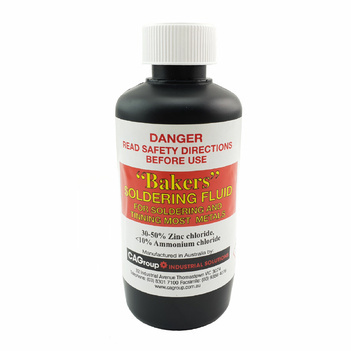 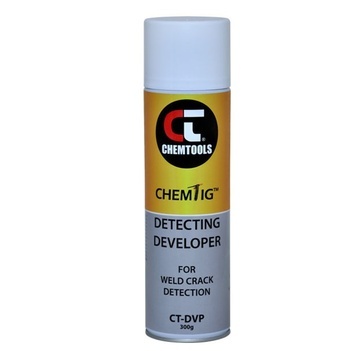 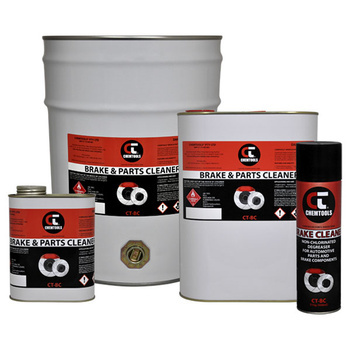 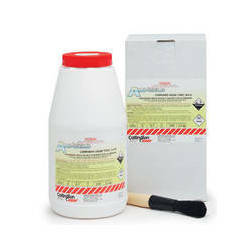 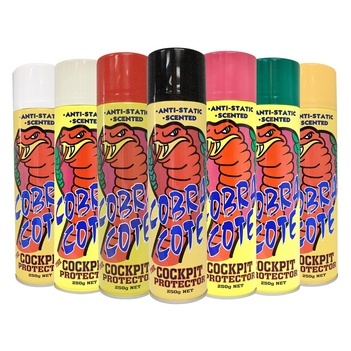 National welding supplies offers a wide range of chemicals suited for any type of workshop. 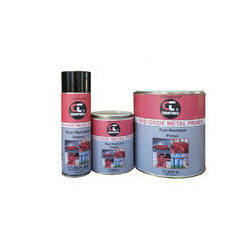 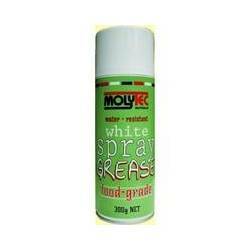 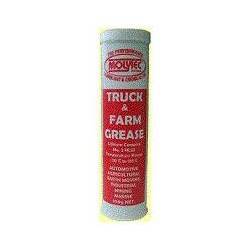 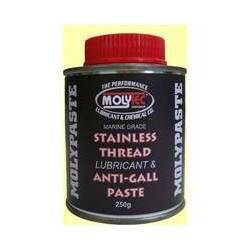 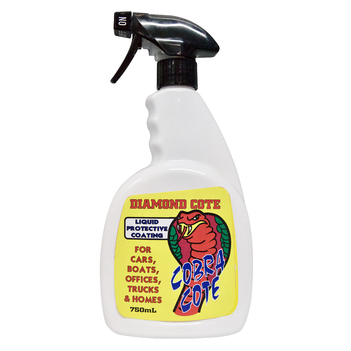 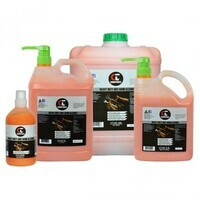 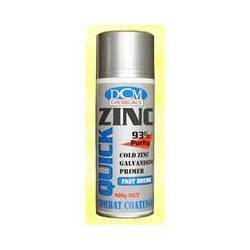 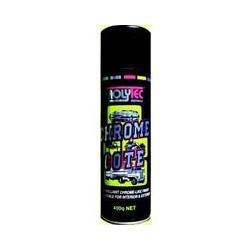 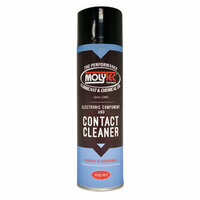 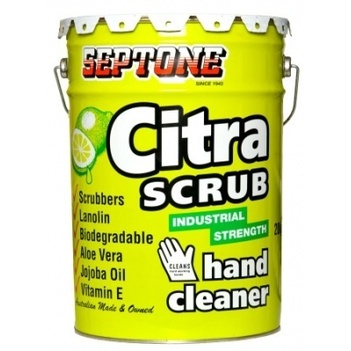 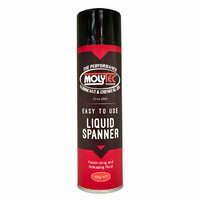 If we don’t have it on our site then contact us and we can procure it from our trusted suppliers. 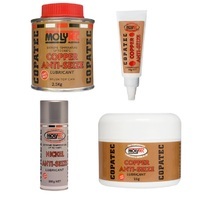 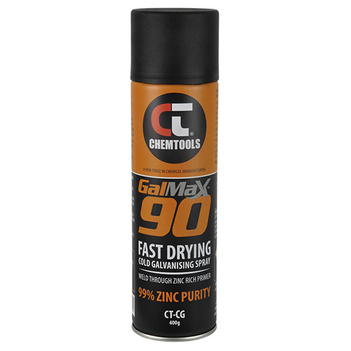 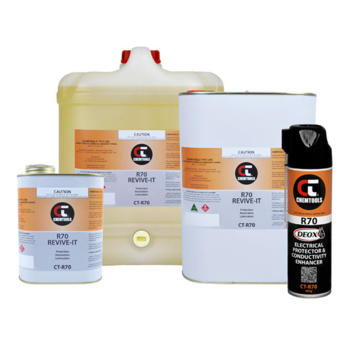 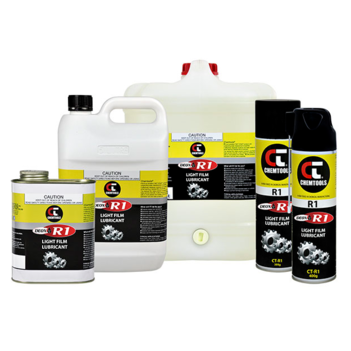 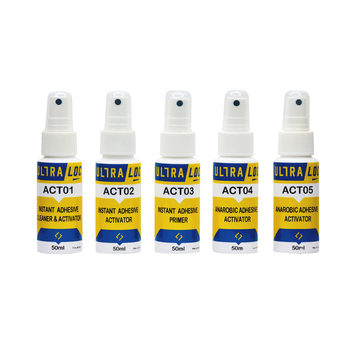 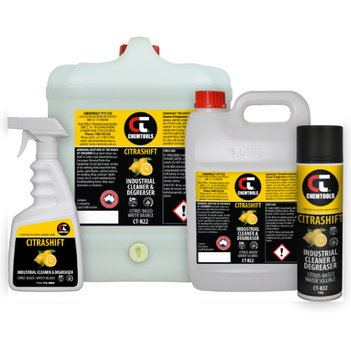 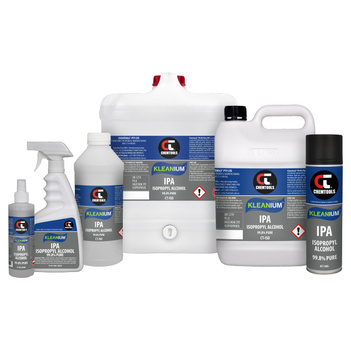 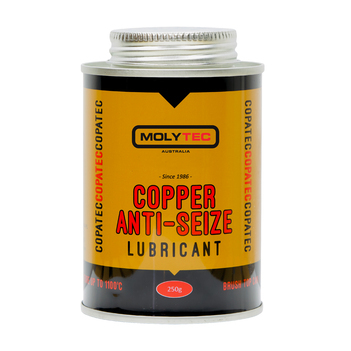 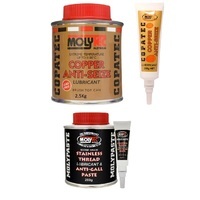 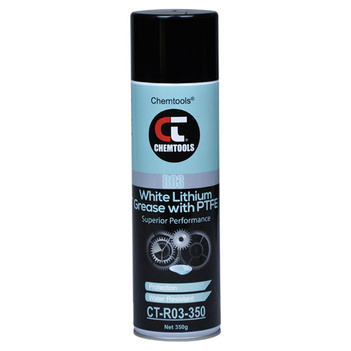 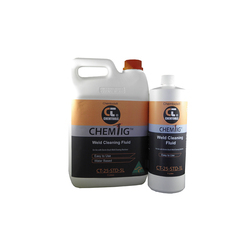 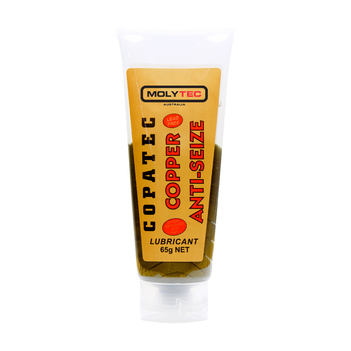 Our range of chemicals includes but is not limited to: Contact Cleaner, Copatec Anti-seize, Copatec Anti-seize Aerosol, Cutting, Buffing & Polishing Compounds, Metal Working Compound, Nozzle Dip, Pickling Gel, Weld Cleaning, Weld Crack Detector/Dy Check and Zinc Cote.